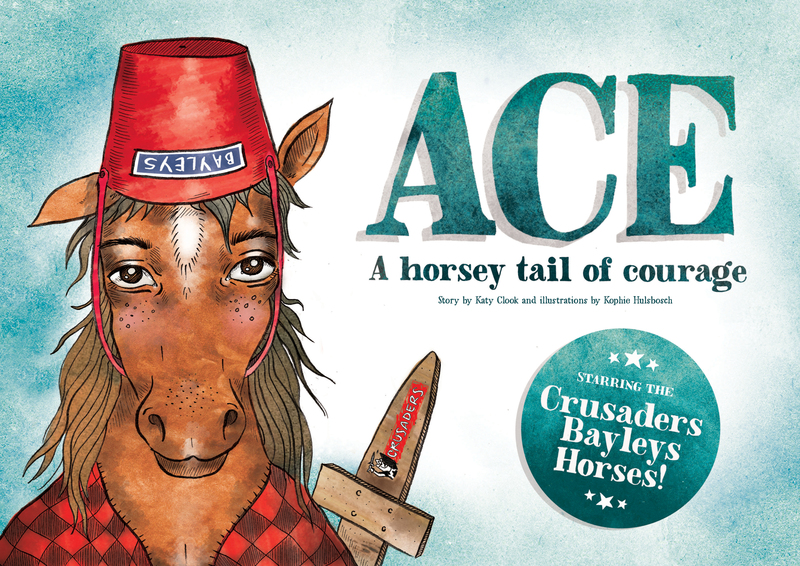 Bayley Canterbury & The Crusaders have released their collaborative project ‘Ace, A Horsey tail of Courage’, which is an anti bullying story book for children. The story follows the life of a horse who despite being bullied ends up achieving his long held dreams and goals. We love everything about this well illustrated, thought provoking book. Ace, A Horsey tail of Courage can be purchased from Mods hair for $20, with all proceeds going to the Make-a-Wish foundation. A big well done to the team at Bayleys Canterbury & The Crusaders for the creation of this book! To every child who is being bullied: you matter. To every child who knows someone being bullied: you matter too. To every child who is bullying someone: you matter just as much. There are ways to make the bullying stop. The first step is to tell someone – people care and they’ll help you. Bayleys cares too. We sponsor the BNZ Crusaders and the Crusaders Bayleys Horses and with their help we created a story about bullying. You’ll see that it ends really well. You deserve a chance to make your own story great. So if someone’s picking on you, or if there’s bullying in your life talk to your teacher or your parents, or any grown-up. 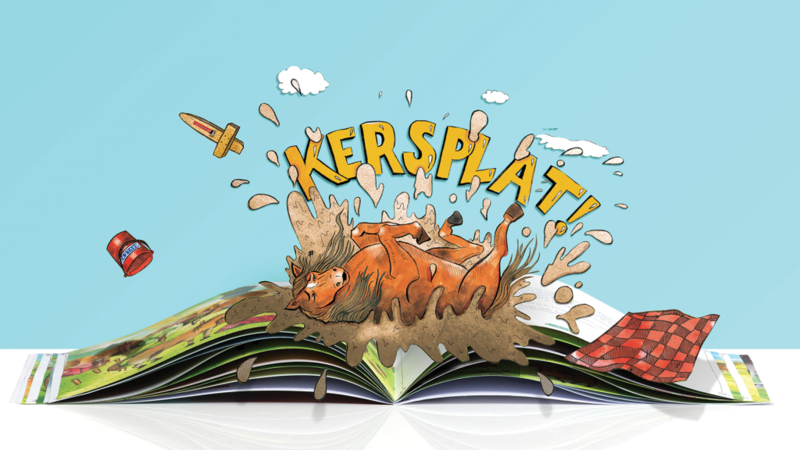 At the end of this storybook are some guidelines around dealing with bullying, to help you and your family. With love from everyone at Bayleys.